Why people like Modi and of course, Rahul Gandhi, allow people to make films on them? This refers to “Bollywood’s bet on political movies gets mixed response” (March 25). Ever since the film industry got the “industry” status and banks started giving our money to film makers, the number of films produced annually has gone up but the value and quality have taken a back seat. Films, based on reality or otherwise, require a good subject and cannot be made in a hurry and certainly not with the aim of cashing on at the time of elections. Filmmakers should also avoid attempts to target a particular family or party because it hardly pays off. Both Indu Sarkar and The Accidental Prime Minister had very few takers. Even the cast in the film did not resemble the real characters. 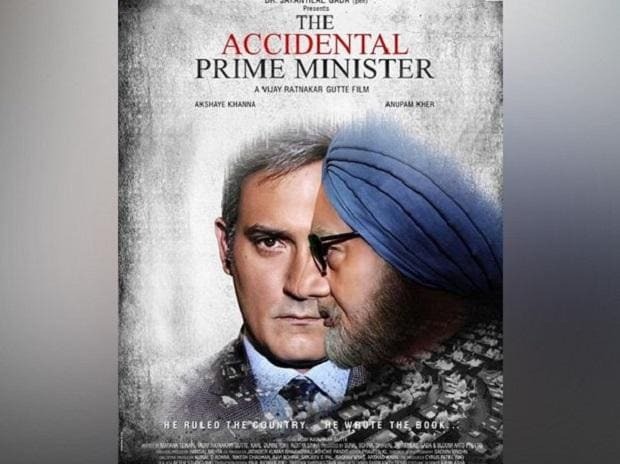 Anupam Kher was aware that he did not resemble former prime minister Manmohan Singh but he accepted it mainly to help the ruling party and his wife Kirron Kher who hails from the same party. It took many years for the great film maker Sir Richard Attenborough to make Gandhi which went on to win the Academy Awards. The film Uri: The Surgical Strike may have made good money at the box office but it had its own flaws which many reviewers got scared to highlight as they did not want to be painted anti-national and part of “tukday tukday gang”. Now, the makers of the film PM Narendra Modi whose trailer was released recently prove that it is going to do nothing good for Prime Minister Modi whose real image would be much more useful than painting a reel image with dialogues unsuitable for a PM who is still holding the chair and will likely re-occupy it thanks to a divided, leaderless Opposition. As if this was not enough, someone else has circulated a film My name is RaGa whose release date is not yet announced. Whether the film on Congress President Rahul Gandhi is going to be a serious or a comedy film, one would get know only after its release. My question is why people like Modi and of course, Rahul Gandhi, allow people to make films on them? Do Modi and Gandhi need Bollywood to help them win elections?